When you think of something that made you feel grateful, where do you feel that feeling? Many of us feel that feeling in our chest near our hearts. For me, it’s a warm feeling in my chest. How does it feel for you? Research in the area of positive psychology has shown that grateful people experience both physical and psychological benefits. These benefits have a positive impact, not only on the individual level, but also on a broader social level. Let’s talk about those benefits! It should come as no surprise that stress, depression, and anxiety play a big part in contributing to cardiovascular disease. In one study, gratitude researchers found that study participants experienced a positive impact on their heart rate variability, which is an indicator of good health (McCraty, Atkinson, and Tiller, 1995). 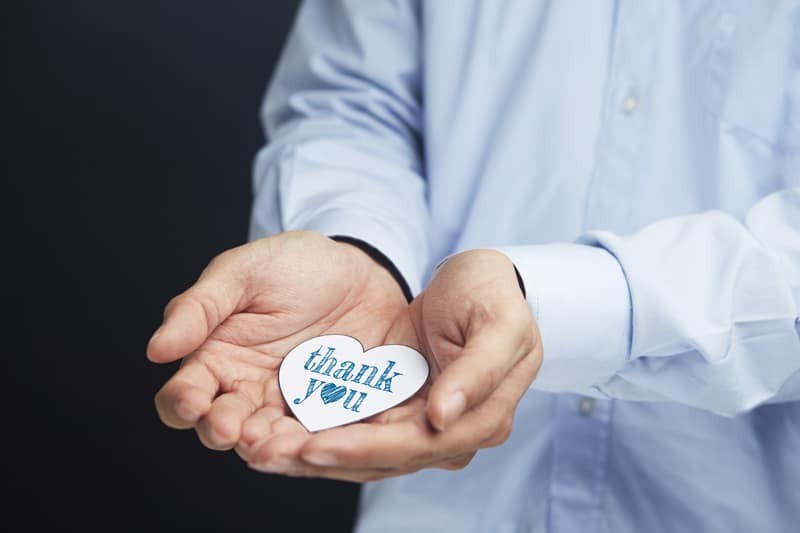 Studies show that people who live in an ‘attitude of gratitude” are typically less stressed, which translates into lower blood pressure and the ability to sleep better. Trying to fall asleep when you have the weight of the world on your shoulders is a difficult task. Sleeping after counting one’s blessing can lead to a peaceful slumber. 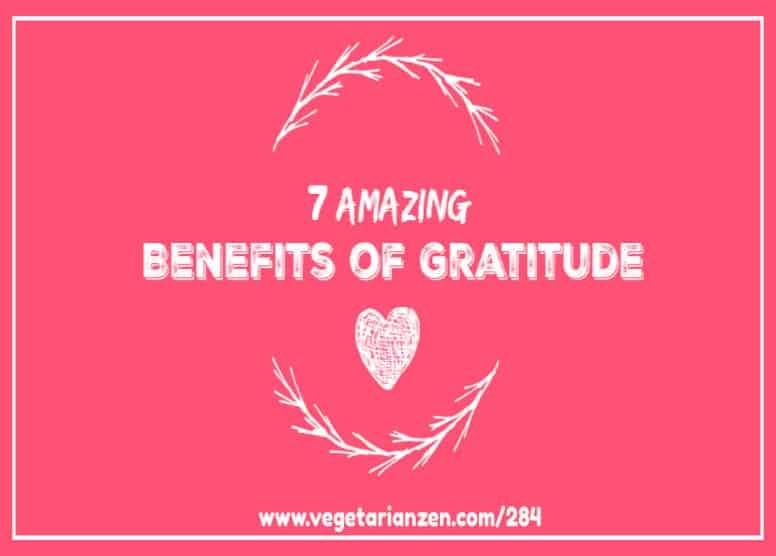 Gratitude helps reduce the level of cortisol in our bodies. Cortisol, also known as the “stress hormone,” has been shown to interfere with both cognitive abilities and physical abilities. Elevated cortisol levels lead to weight gain, heart disease, high blood pressure and overall feelings of fatigue. Having feelings of gratitude not only decreases cortisol levels but also provides a shot of dopamine, the “feel good” hormone. This can make us feel unstoppable! Gratitude increases optimism which, in turn, has been shown to boost immune system response. Studies conducted by the universities of Utah and Kentucky found that law students who characterized their personality and individual demeanor as optimistic generally had stronger immune systems than those who did not. This could be attributed to lower levels of cortisol in the body. Gratitude improves mindfulness and the feeling of connection. Counting one’s blessings requires thinking about the here and now, not some time in the distant future or distant past. Envy is a destructive emotion because it is a feeling of being discontent with what we have and the desire to possess what someone else has. It is rooted in resentment which is definitely a negative emotion. This isn’t to say that simply having a goal of acquiring what you currently don’t have is a bad thing, but being envious of those who already possess it places that positive goal in a very negative light. When you focus on what you have and are grateful for that, your thinking isn’t distracted by demotivating and destructive envious thoughts. Random acts of kindness are contagious primarily because they spread goodwill among those involved. When someone does something nice for me, it makes me want to reciprocate the favor. Going back to the example of needing to change lanes while stuck in traffic, when someone lets me through, I always give the “thank you” wave because I truly appreciate it. The next time someone is in front of me trying to change lanes, I am more inclined to let them through because I remember when someone else did the same for me. 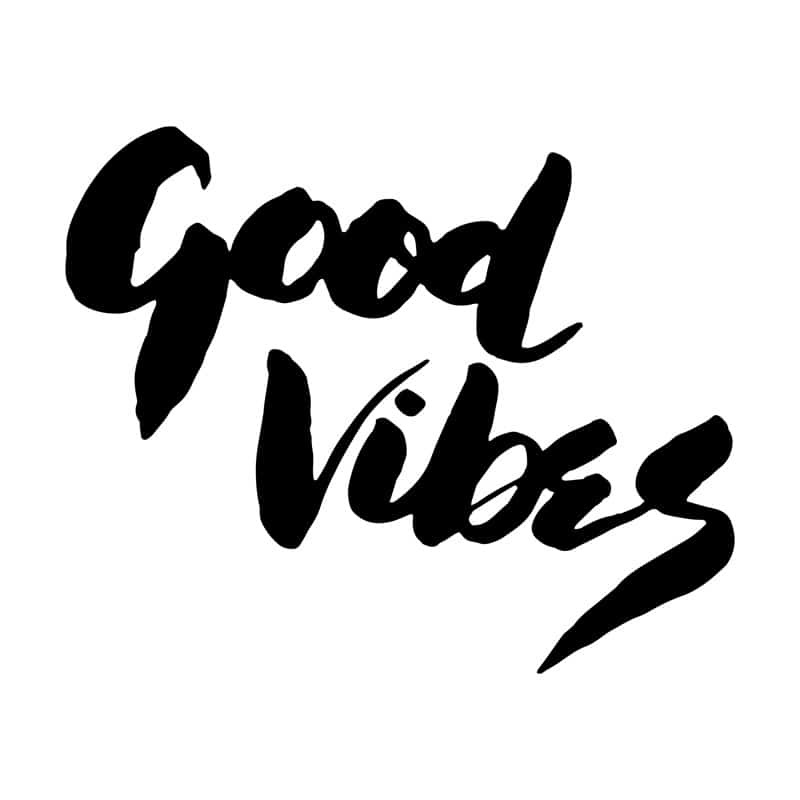 Gratitude spreads good vibes, even among strangers! The word “practice” can be a bit off-putting to some people because it feels like one more thing we need to keep on top of. Developing a “practice” doesn’t have to be hard; in fact, it shouldn’t be if it’s something you really want to incorporate into your life for the long-run. On the podcast, we talk a lot about how demotivating an “all-or-nothing” mindset can be with regard to living a plant-based lifestyle. In the same way, you are more likely to succeed at developing a gratitude practice using a “one step at a time” approach than making it an all-or-nothing project. A gratitude journal doesn’t have to be anything fancy or complicated. In fact, it doesn’t even have to be a “journal” at all. It can simply be a stack of notecards you keep by the side of your bed. Keeping it by your bed is a great reminder to take a moment before bed to jot down a few things you have felt grateful for during the day. Some people who recommend keeping a gratitude journal say that you should try to find different things each day to feel grateful for. Others say it really doesn’t matter as long as it’s something that gives you a deep feeling of gratitude when you think about it. When I think about my family, my wife, and our rescue animals, I get that warm feeling in my chest I mentioned earlier. They are what I am grateful for every single day. “Memento mori” (remember death) is the ancient stoic practice of remembering that we are all mortals and all we have will be gone one day. I know that sounds super sad to think about on one hand but on the other, being mindful of the impermanence of life allows us to feel a deeper level of gratitude for who and what are in our lives right now. While this may sound a bit dark, following Seneca’s advice allows us to be in the present moment and be grateful for it. I discovered the idea of a gratitude token in an article on MindBodyGreen.com and it really spoke to me. The idea is to carry something with you in your pocket to remind you to think of something you are grateful for. A gratitude token can be anything that has significance for you… a rock, a special key chain, a bead, etc. When you reach in your pocket during the day or empty your pockets at night, stop and give thanks. Hopefully, this article has provided you with some insight into why experiencing gratitude on a daily basis is so important for your physical and mental health. We hope these tips for creating your own gratitude practice will help you incorporate this as a regular part of your day. Old San Antonio Trading Post: For all of your vintage and retro-chic needs! The Shop at Vegetarian Zen: Get your VZ Swag On! Special thanks to Kylee Wardle for providing this recipe which was inspired by the Episode 281: 10 Easy, Powerful Food Combining Tips that Boost Your Health! Question: Do you practice gratitude on a regular basis? If so, please share what you do that keeps you in an attitude of gratitude!